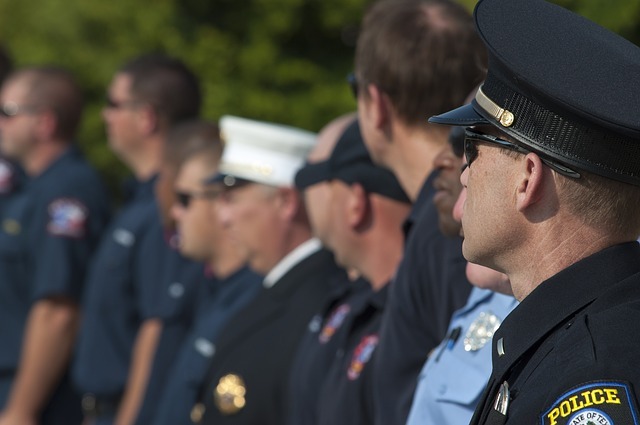 Our employment attorneys represent New Jersey public employees, such as police officers, firefighters, public works workers, professionals and others, who are covered by the civil service system. We hear many complaints about civil service: The rules are too rigid; it makes it too hard to fire an employee; it makes it too hard for an employee to find a job; discipline is either too hard or too easy to impose, depending on your point of view; the rules are too complex and burdensome. Many of these complaints are true. However, they miss the point. The New Jersey civil service system is there for a reason. New Jersey has a long history of corruption, cronyism, bribery and nepotism. While there are many funny stories from this history, from Frank Hague’s “I am the law” quote to the recent closing of the George Washington Bridge, this history is awful. It has a terrible effect on government. Hiring and promotion based on politics, bribes or “who you know” means that merit is removed from the equation. When merit is removed, government operations and the government’s services to its citizens inevitably suffer, and the cost of providing those services therefore increases. The current Civil Service Act, contained in Title 11A to New Jersey Statutes, implements that policy. Title 4A of the Administrative Code contains the regulations that govern the implementation and enforcement of the Civil Service Act. The fact that the laws and regulations governing New Jersey’s Civil Service System require two full volumes illustrates the complexity of merit-based hiring and promotion. However, while we all dislike complex administrative requirements, this complexity does not mean that there isn’t enormous value in civil service. Indeed, the civil service system exists solely to remove improper influences and requires government entities to hire and promote only the most qualified candidates based on their merit so that only the best candidates are hired for government service. Is it cumbersome and complex? Yes. Is it annoying? Yes. Is it a pain in the %#@? Yes. Does it always succeed at what it aims to do? No. However, there is no doubt that New Jersey government is far better with civil service than without it. And when you get a building inspector who doesn’t shake you down for a kickback, a police officer who competently helps you, an EMT who saves your children, a DPW worker who pulls you from your flooded home after the hurricane, firefighter who rushes in and saves your family, you can thank the complex, inefficient and annoying civil service system. McLaughlin & Nardi, LLC’s employment attorneys represent employers and employees in all assets of employment law. However, in public sector employment cases we represent only New Jersey public employees. We represent public employees in court, in negotiations, and in civil service hearings and appeals. Call us at (973) 890-0004 or e-mail us to set up an appointment for a consultation with one of our employment attorneys. Tagged: "New Jersey Civil Services", "New Jersey Employment Lawyers" and "New Jersey Service Attorneys"